Unconventional, is how I’d describe Jude Ackland. Then again, name a successful athlete who isn’t. I’ve known this cyclist for eight years now, but he wasn’t born on two wheels at all. Reading, musical instruments, kites, and more recently mathematics have been his main attraction until now. Timing, as they say, is everything. As he describes in his recent interview with RPC, Jude reveals that his first bike, at “two and-a-bit”, was more of an accessory rather than a well used mode of transport or sporting accessory. Life changes when he turns eight, as the union of senses, strength and possibly a need for adventure develops. 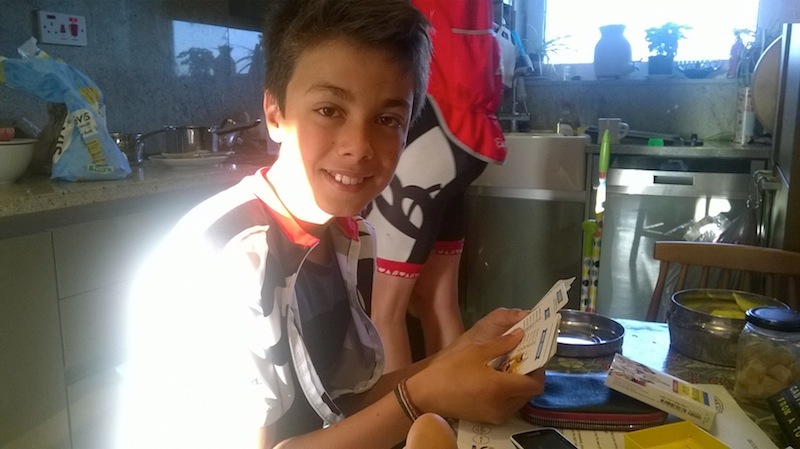 There are off-road rides, family outings and the occasional race up a hill with dad to inspire the young Baroudeur to seek more competitive surroundings. It is at the popular racing circuit at Hillingdon, made famous by heroes like Sir Bradley Wiggins, that Jude is introduced to the world of racing. The young rider is trained into the art of group riding and inducted into the Hillingdon Slipstreamers. Soon after, Jude is racing and his lungs experience the familiar burning from the efforts of extended pulls at maximum effort. He gains an appetite for this, because soon after he starts wining. Jude is nine years young. 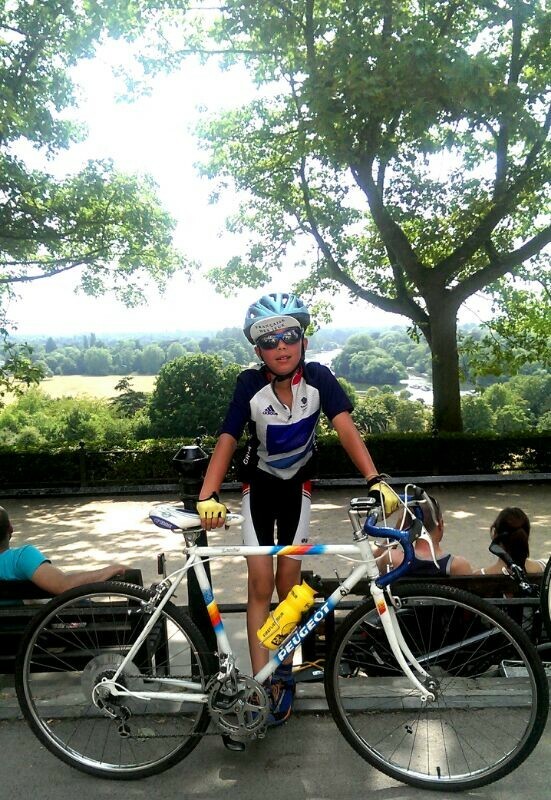 Regents park and more recently the Alps become his training grounds. 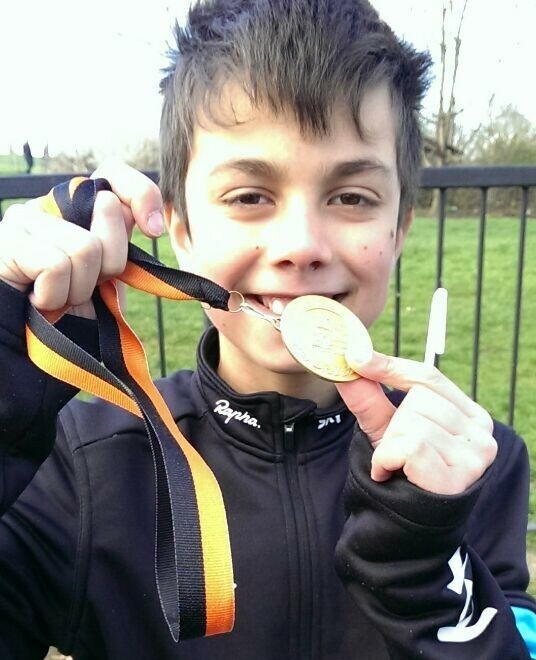 And at the ripe age of ten, Jude is now triumphing regularly at Hillingdon; his most recent record is winning six races in a row! Now bordering eleven years, the closing of the summer season, and the start of secondary school on the horizon, there is much for the young Baroudeur to contemplate. Does he turn his hand to being a grimpeur, and puruse a life on the continent? Does he expand his art on the track and seek further palmares of speed, or does he hang up his Diadora’s and seek out other passions? So far, it seems like nothing is going to stop Jude from his pursuit to being a cycling great. And here’s to his pursuit of happiness too.